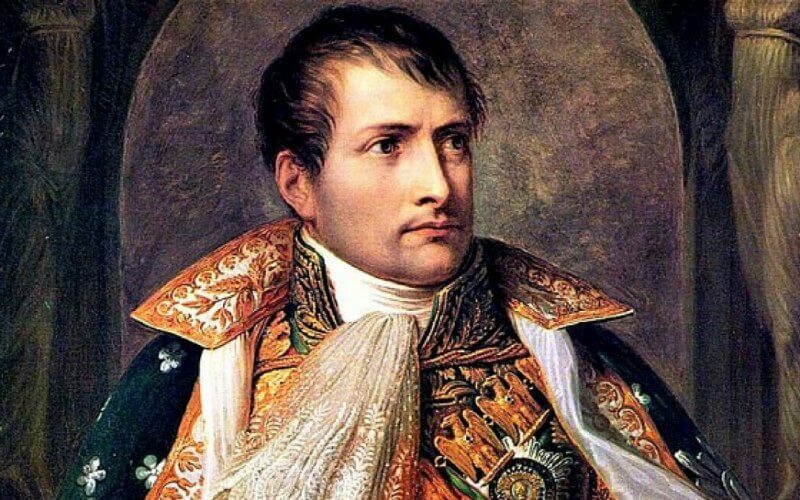 Napoleon adopted many of the French ideals from the Enlightenment era into his rule. It is rare to see ideas actually be used in a practical manner, so we are lucky to witness what worked and what did not. It helped support ideas of freedom and equality. The fact that he conquered so many countries in Europe made these liberal ideas spread faster in Europe. He forced his policies into different countries and many countries changed from their archaic political structure into ones we are more familiar with today.